The T in the Park 2012 bill just keeps building, with festival organisers DF Concerts and founding partner Tennent’s Lager announcing earlier this week an array of artists including Django Django, We Are Augustines and Childish Gambino, pop sensations McFly, Cher Lloyd, Cover Drive and Lawson plus Shed Seven, The Subways and The Jezabels. The newly announced acts join festival heavyweights including Snow Patrol, The Stone Roses and Kasabian who will headline T in the Park 2012 and entertain the 85,000-a-day strong crowd, between 6th – 8th July. 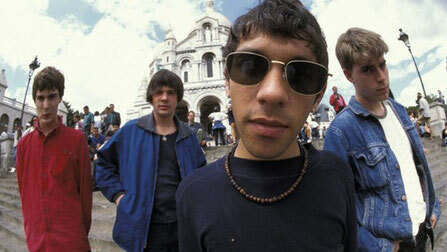 York-based indie rockers Shed Seven rose to success during the Brit Pop era, boasting 15 Top 40 UK singles and four Top 20 UK albums. The band went their separate ways in 2003 but reformed in 2007 to play a few select shows before announcing their ‘Maximum Hits Tour’ in 2011, in celebration of the 15th year anniversary of the release of album ‘A Maximum High’. Cult indie rock band The Subways are back with their third album ‘Money And Celebrity’ and as veterans of the festival scene, they are sure to be a favourite with the T in the Park crowd. Having worked with producers such as Butch Vig (Nirvana, Smashing Pumpkins, Sonic Youth) and Stephen Street, The Subways never fail to deliver a raw, high energy rock and roll performance. 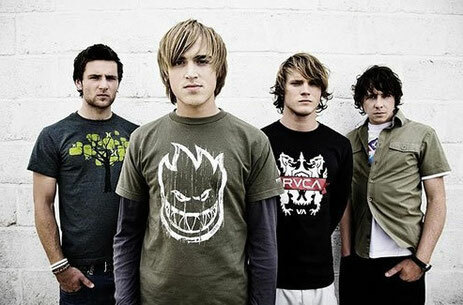 McFly are a boy band with a big difference, having managed to break away from their recording deal to launch their own independent label to allow them artistic and creative freedom. Their songs have matured with them and huge hits such as ‘Shine A Light’ with Taio Cruz have given them massive crossover appeal.